Ready for a roasted pumpkin seed snack attack? These do the trick every time. 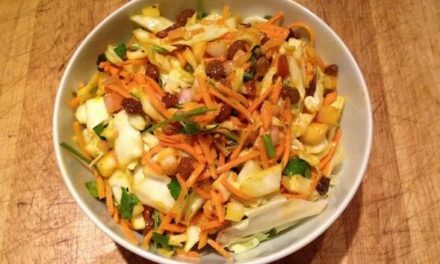 A healthier alternative snack to go back to again and again. Kids, Guests, Partner – and You – will love these as much as I do. 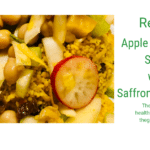 As promised in my post about junk food, here is a nice alternative when you want to enjoy a healthier and lighter snack that tastes of cinnamon, turmeric, and sweet pepper. Crunchy roasted pumpkins – 5 minutes in the oven. Then: Attack and Enjoy! Of course, you can add or take away as much as you want. Play with your taste buds, and just enjoy! Let me know if you liked it?! Roasted Crunchy Pumpkin Seeds with cinnamon, turmeric and sweet pepper. Will have everyone coming back for more! Such a healthy alternative! Spread your mix evenly on grease proof paper on a baking tray, and in to the hot oven. Set your timer for 5 minutes, and check that the pumpkin seeds are golden and crunchy. 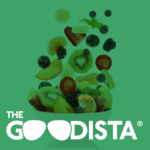 If you want more healthy recipes from The GOODista feel free to sign up to our Newsletter and get inspired to lifestyle changes you can do to Feel, Be and DO Good.